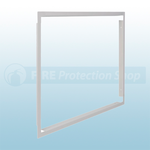 Available from Fire Protection Shop are a range of Kentec Conventional Fire Alarm Panels that include kentec sigma zone conventional fire alarm panels in 2, 4 and 8 zone. 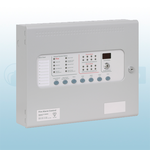 You can also purchase the kentec sigma sav wire fire alarm panel in zones 2,4 and 8. 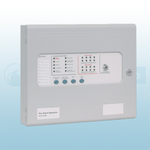 The Kentec Sigma Zone Repeater Panel is available in zones 2, 4 and 8.